Registration is now open for the SMPTE Toronto Section’s Boot Camp VII. Titled Pixels & Packets: Exploring UHD, HDR and Live IP, the all day session at Ryerson University will explore current topics in television technology and features a trade show, expo and barbeque. 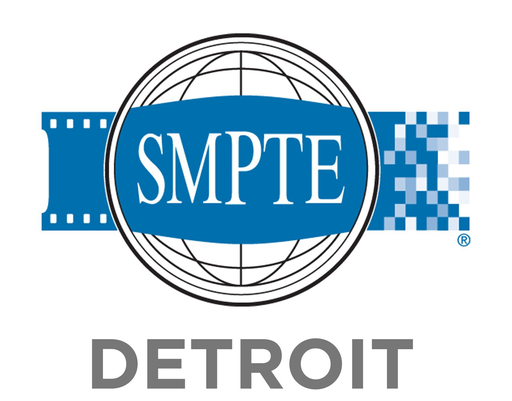 Registration is only C$150 for SMPTE members; free for student members and C$20 for non-student members.